When artist Kira McGovern mixes paints with the ashes of the dead, she discovers her extraordinary gift, but it also leads her to some horrifying crimes in this psychological thriller of a novel. 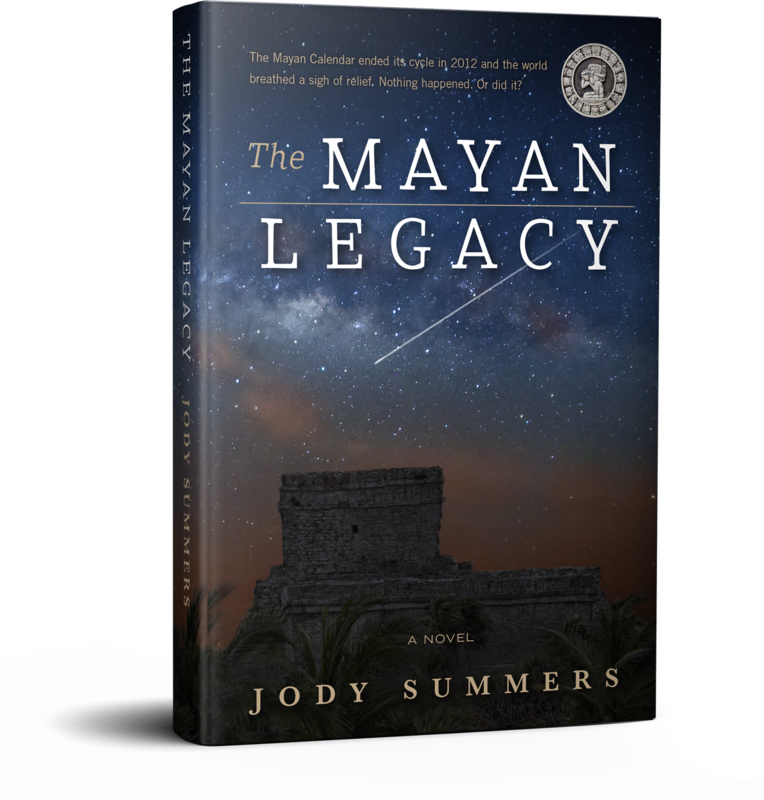 The Mayan Calendar ended its cycle in 2012 and the world breathed a sigh of relief. Nothing happened. Or did it? Jeremy is an adrenaline junky who just made a serious mistake. It nearly killed him. While being drug under water with a parachute line around his neck, he saw his life pass before his eyes…plus something else, something not part of his life. Something he dismisses until he begins to suspect its true importance. Now he has to see it again–maybe to save the world.But how do you have a near-death experience intentionally? Jeremy scrambles to solve this puzzle while the world scrambles to solve its own near death experience. Timing is everything.